What does he do in summer? 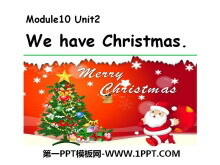 《We have Christmas》PPT课件 Listen and draw or 1. In the UK we have Christmas. 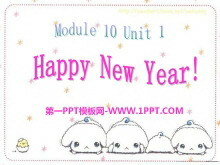 ( ) 2. Christmas is in spring. ( ) 3. We have Christmas trees and Christmas presents. ( ) 4. 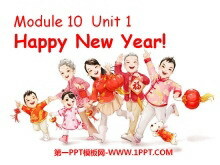 We have a small dinner and sing songs..
《Happy New Year!》PPT课件 Whats this? What are these? have firecrackers eat dumplings We have firecrakers at Chinese New Year. We eat dumplings at Chinese New Year. What do you do at Chinese New Year? 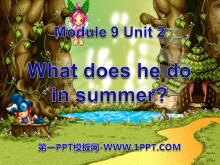 What do ..
《What does he do in summer?》PPT课件2 Let's chant! I fly kites in spring. I go swimming in summer. I play football in autumn. I go skating in winter. Free talk: 1. Does he/she ? Yes he/she does. 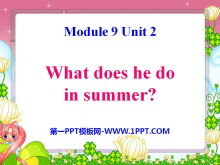 No he/she does..
《What does he do in summer?》PPT课件 What does Amy do in spring? She rides a bike in spring. What does Sam do in summer? He goes swimming in summer. What does Yaoming do in autumn? He plays basketball. 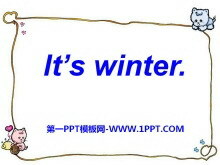 关键词..
《It's winter》PPT课件2 jacket sunglasses T-shirt sweater shirt gloves coat Its spring. We wear jackets. We dont wear T-shrits. Its summer. We wear T-shrits and sunglasses. We dont wear jackets. Its autumn. 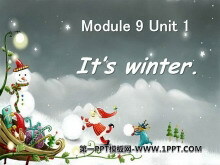 We ..
《It's winter》PPT课件 Winter winter its winter. Spring spring its spring. Summer summer its summer. Autumn autumn its autumn. Its spring. We wear jackets. We dont wear T-shirts. Its summer. 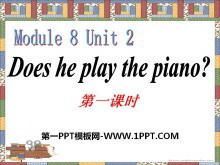 We wear T-shirts an..
《Does he play the piano?》PPT课件3 Let's chant ! Goes swimming goes swimming he goes swimming. Watches TV watches TV he watches TV. Reads books reads books he reads books. 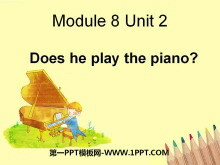 Plays football plays football he..
《Does he play the piano?》PPT课件2 Chant: Piano piano Does he play the piano? No he doesnt. He plays the drum. Drum drum Does she play the drum? On she doesnt. 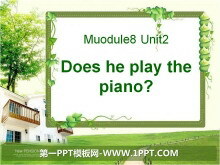 She plays the piano. Listen and say. 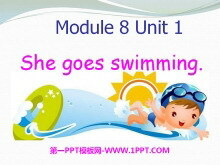 R is for ..
《She goes swimming》PPT课件4 What do you do on Sundays ? I on Sundays. play basketball play football play Ping-pong watch TV read books go swimming guess What does he do on Sundays? What does she do on Sunday..